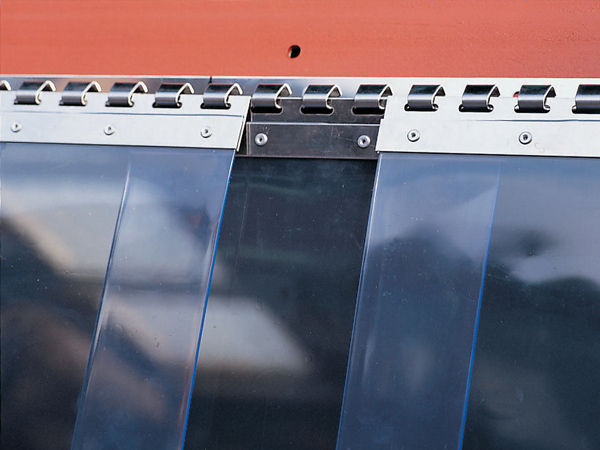 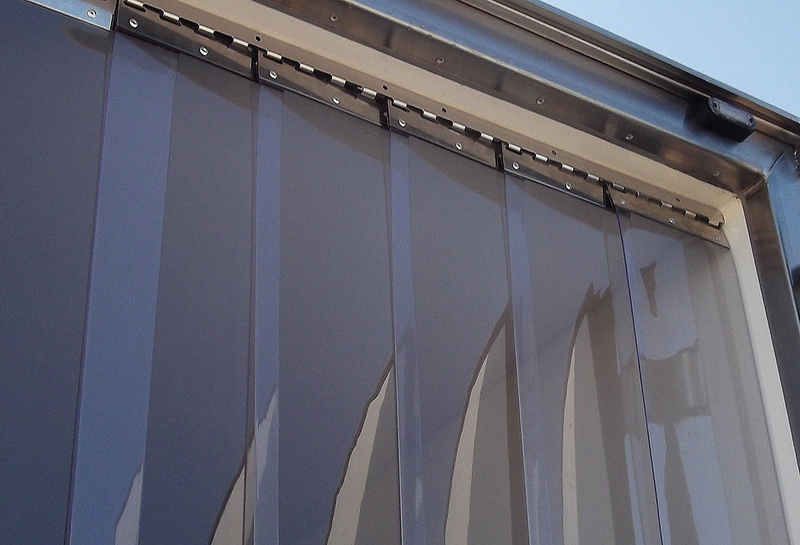 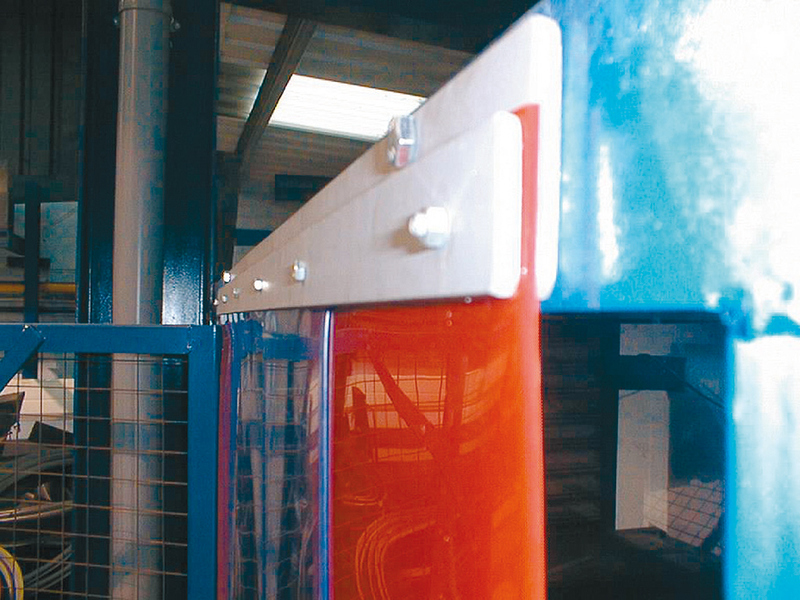 Flexible PVC strip curtains provide an easy and cost effective method of reducing heat loss or retaining chilled air in areas where control of environment is important. 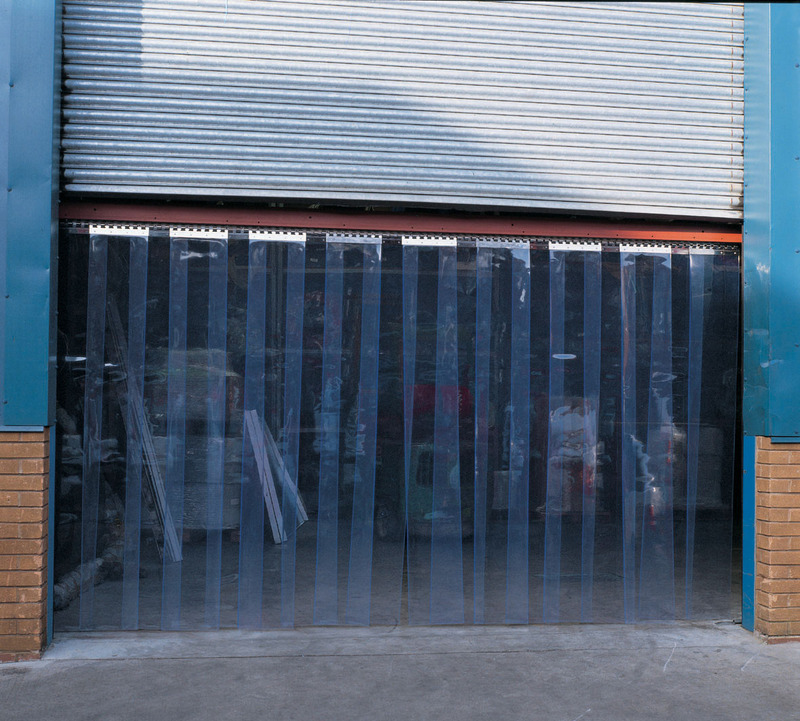 PVC strip curtains are ideally suited for a wide range of applications from factory units, welding booths, coldrooms, air-conditioned areas and many others. 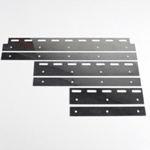 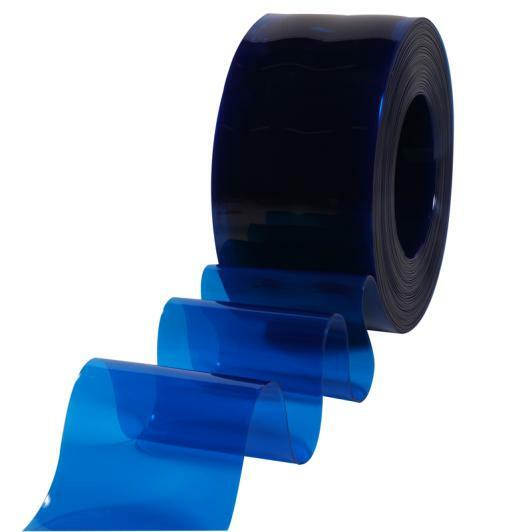 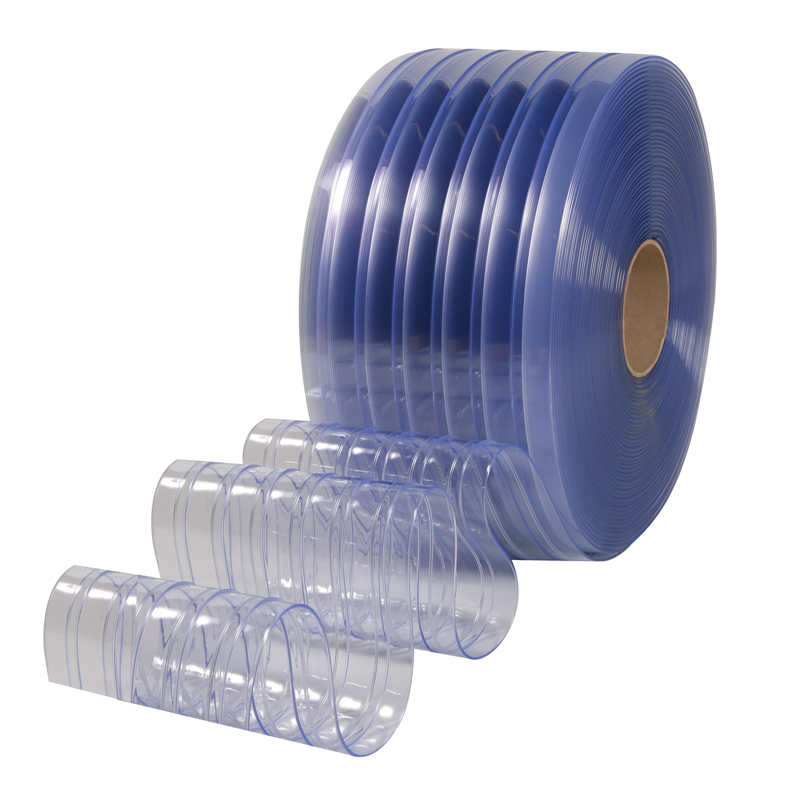 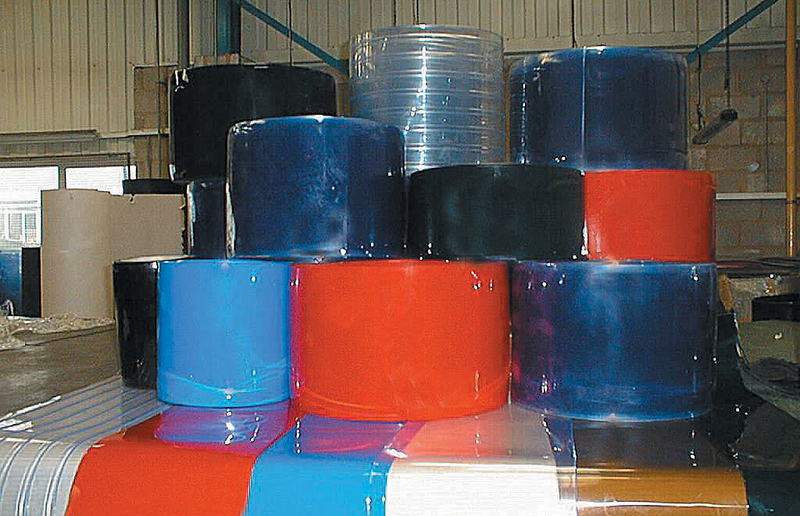 Standard grade, coldstore polar grade, ribbed in both grades, welding grade, anti-static and a wide range of coloured PVC strip is available, suitable for all applications. 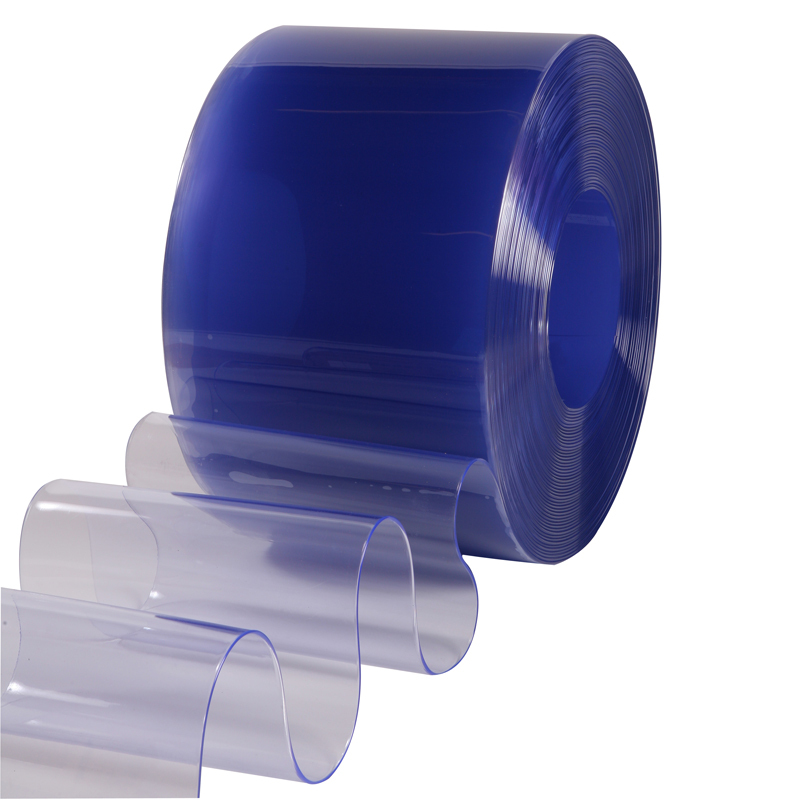 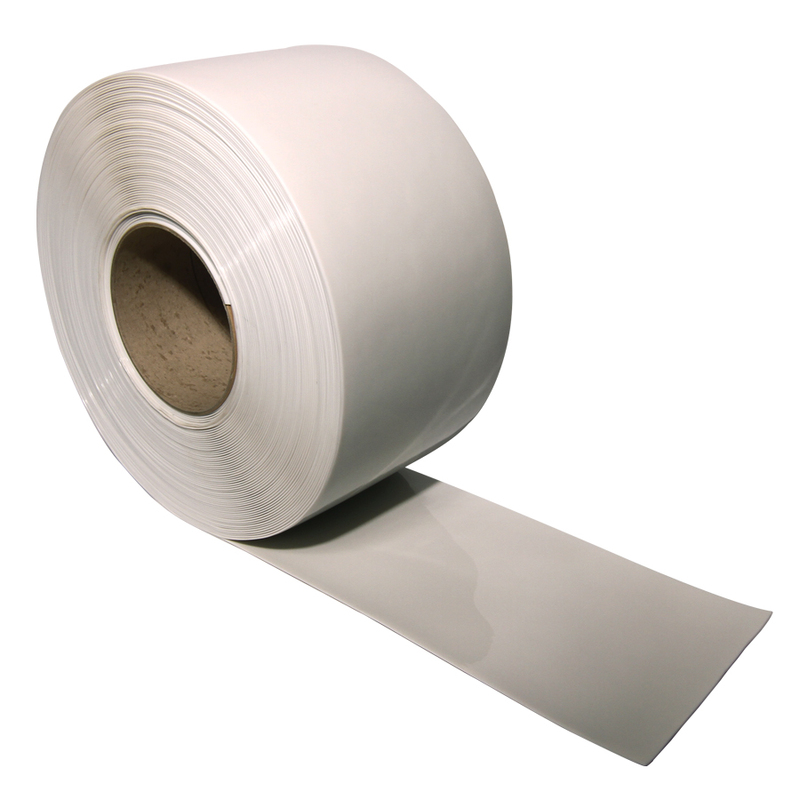 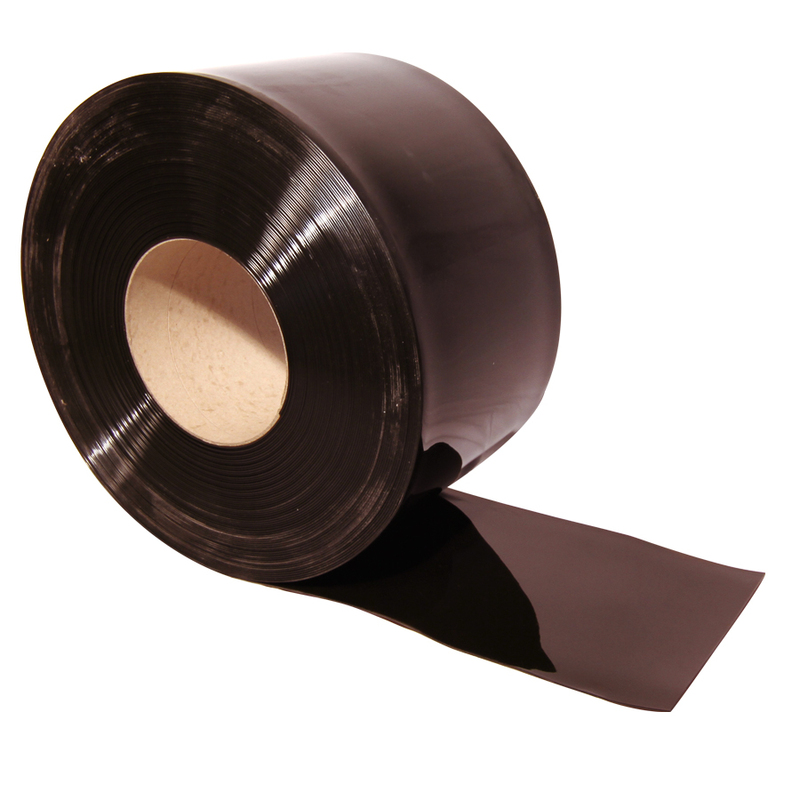 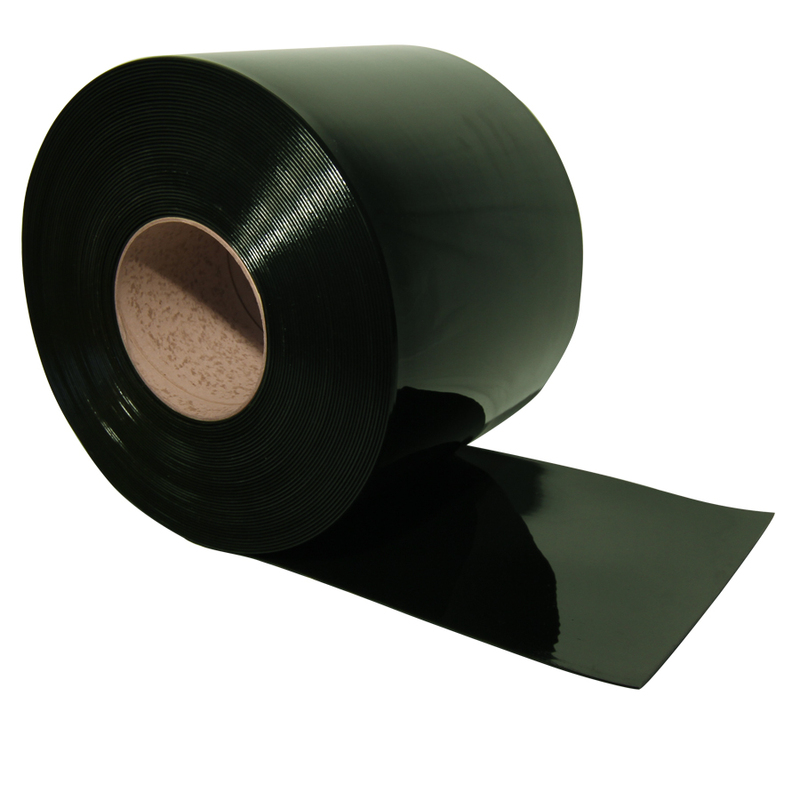 As well as made up PVC strip curtains ready for installation, we also offer a full range of PVC rolls and components which can be supplied made up ready for hanging or in component form. 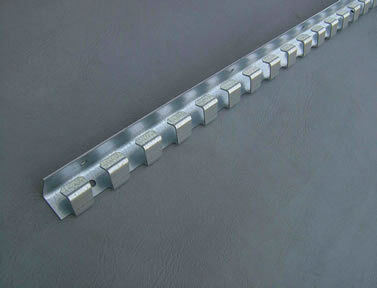 Stainless steel rails and clamp plate sets are also sold separately.